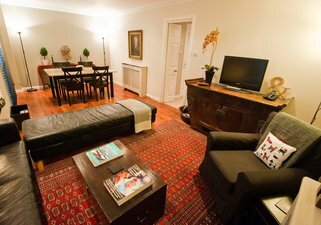 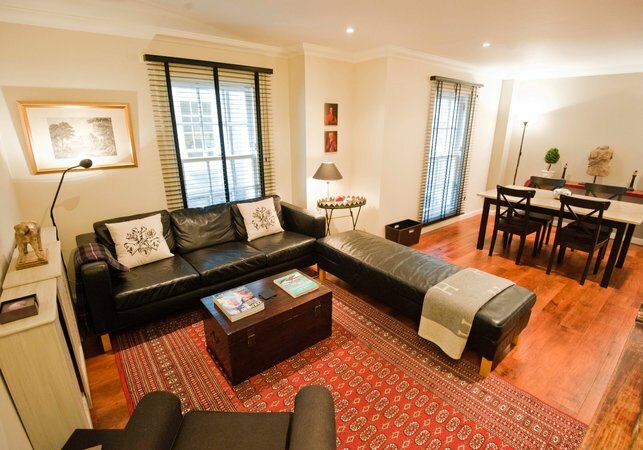 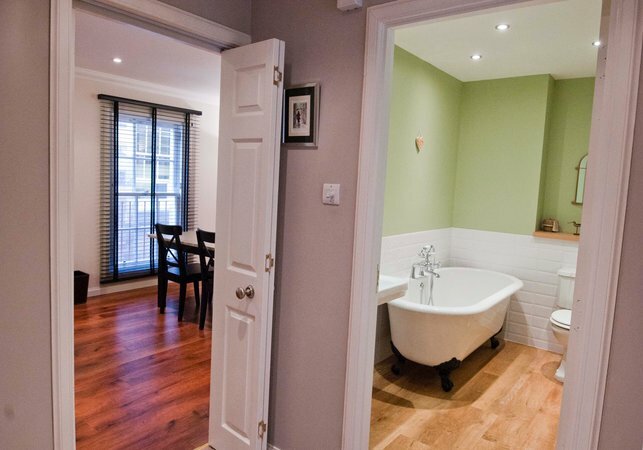 This beautifully decorated luxury townhouse has everything you need and more for the perfect City-break. 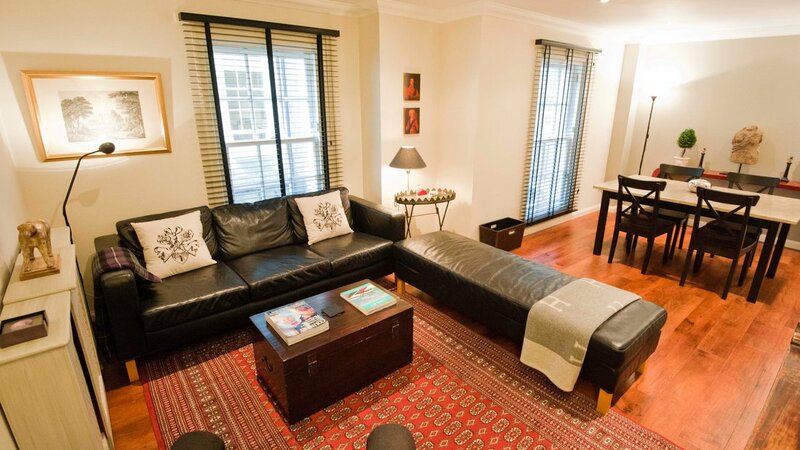 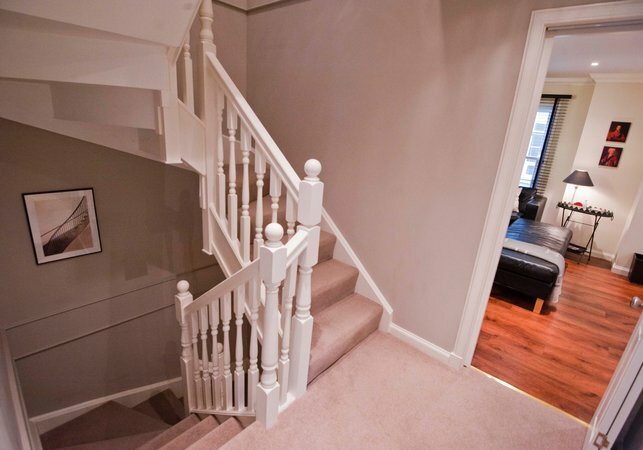 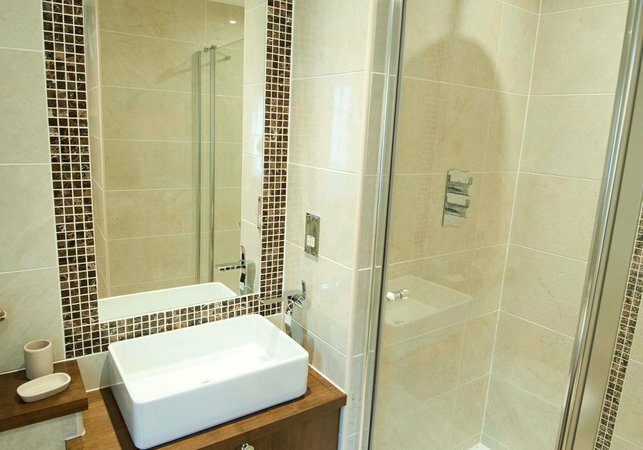 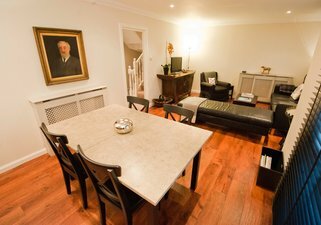 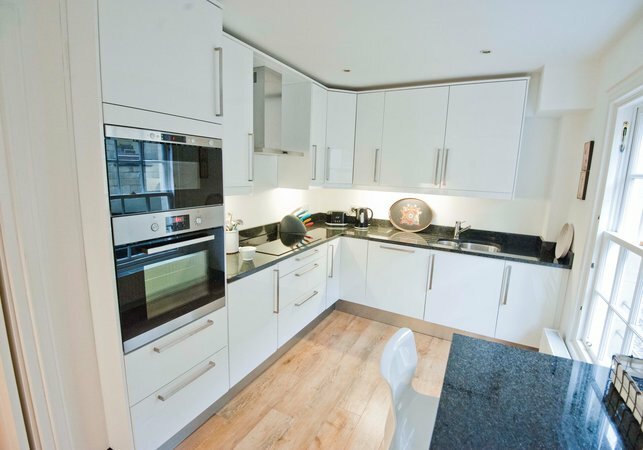 Arranged over 3 floors this modern townhouse has 3 double bedroom (one on the ground floor) and 1 single / twin room. 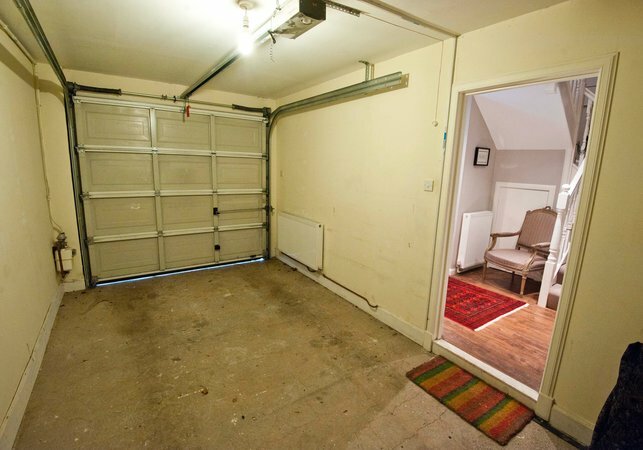 Laundry area in garage with Washing Machine and Tumble Dryer. 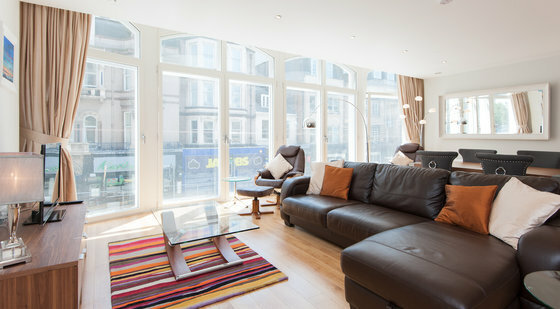 The lounge is located on the first floor quietly to the rear... open plan with leaner couches and large dining table. 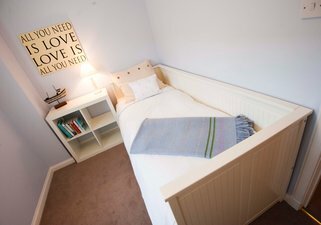 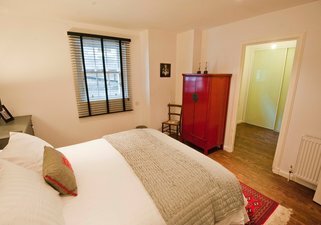 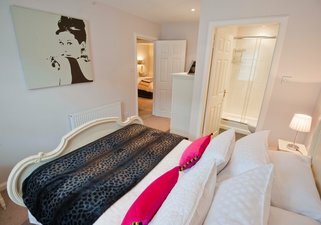 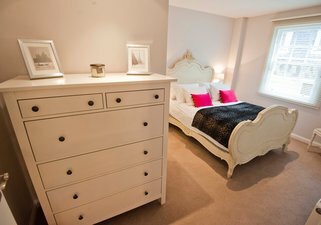 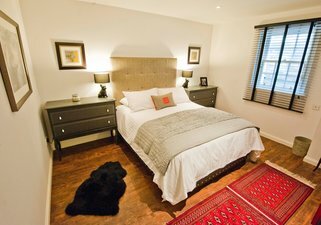 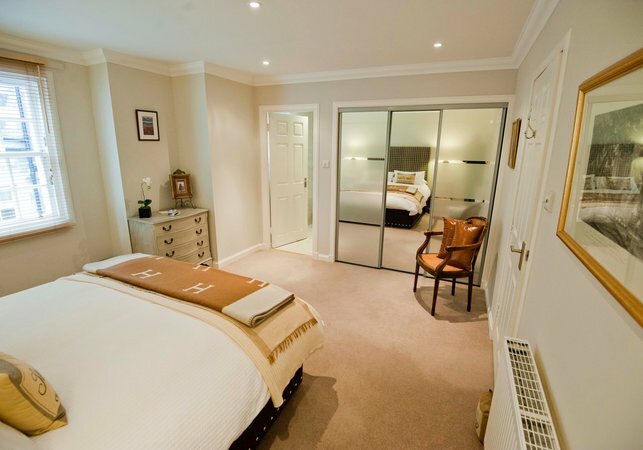 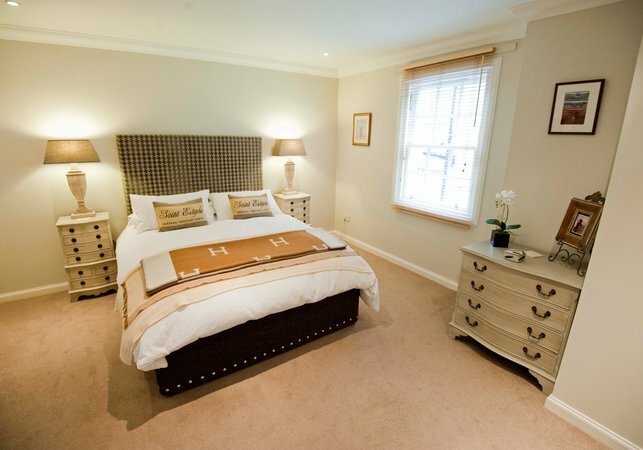 There are 4 bedrooms in total allowing the apartment to sleep up to 8 Adults. 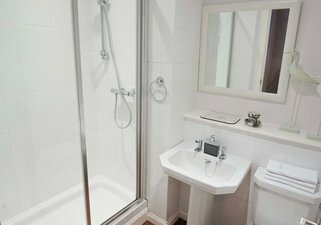 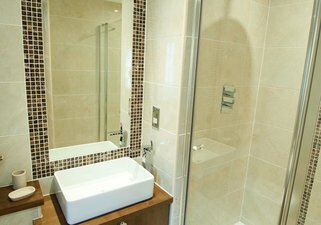 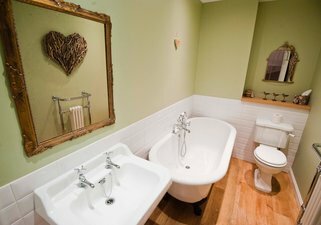 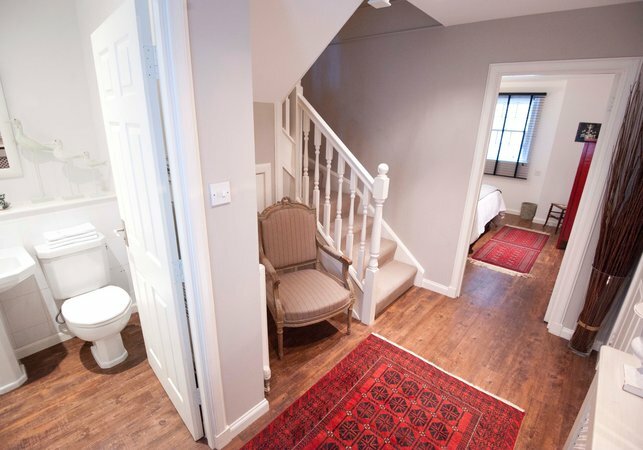 There are 4 bathrooms in total.. one on the ground floor, a main bathroom on the first floor plus a further 2 en-suite bathrooms on the 3rd floor. Luxury kitchen with granite worktops. Induction Hob, Steam oven, Microwave, Fan Oven, Dishwasher, American Fridge/Freezer with ice maker, Krups Nespresso coffee machine. 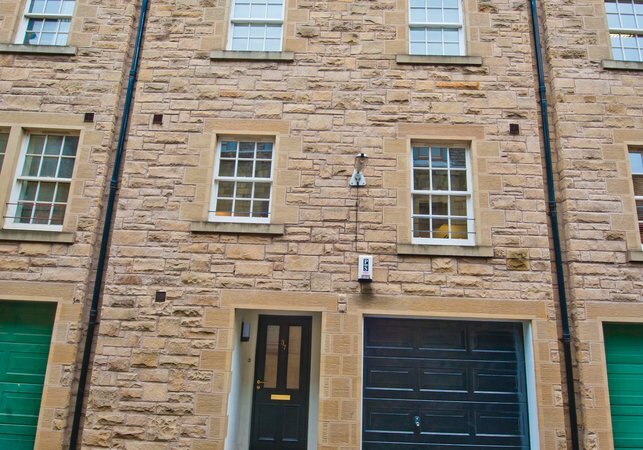 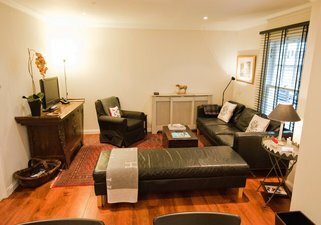 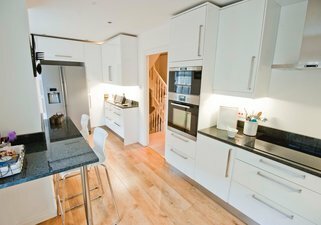 Atholl Crescent Lane is perfectly located for exploring the City of Edinburgh... 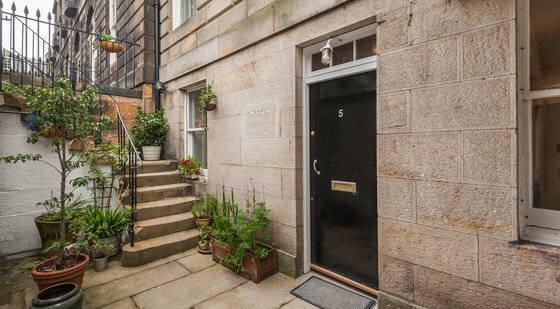 It is quietly tucked away from all the hustle and bustle of the city.. 3 minute walk to Princes Street. 🏉RBS 6 Nations. 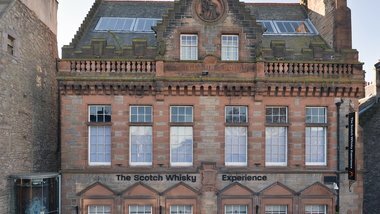 🏃‍♀️Edinburgh Marathon. 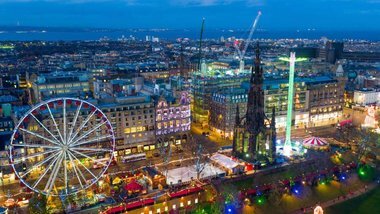 🎭Edinburgh Fringe 2018.